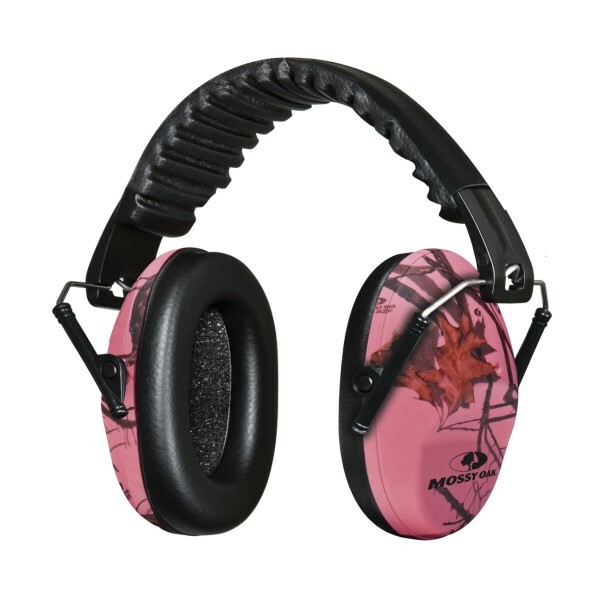 With Break-Up Pink Camo, the Mossy Oak Lula Ear Muffs are a great looking and just for ladies! They are comfortable, compact, and fully adjustable with with a sufficient noise reduction rating of 31. Wear them wing shooting or at the range.